The below picture gives us our first look at the S8 Active, and it definitely looks sleeker than the previous models. It doesn't have the same edge-to-edge Infinity Screen, but the top and bottom bezels look roughly the same size. 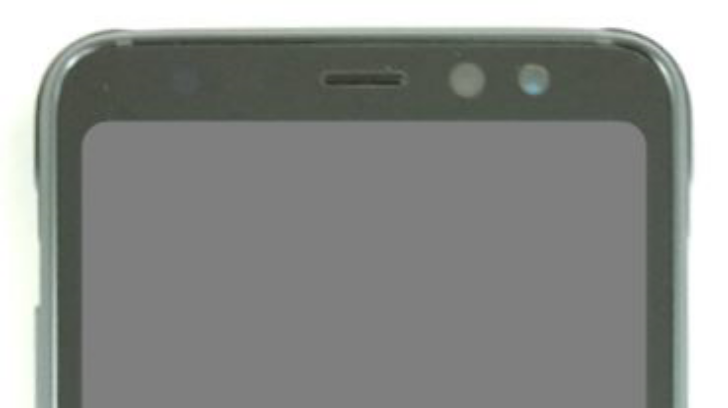 In fact, it looks a lot like the LG G6. 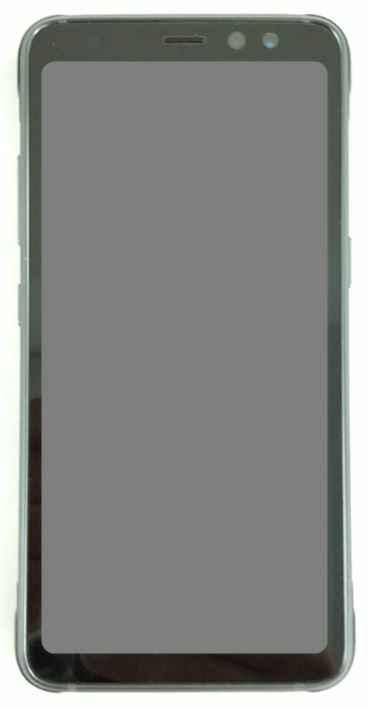 The page also reveals that the S8 Active's model number is 'SM-G892A,' and as you might expect from being on the WPC's website, it supports Qi wireless charging. Unfortunately, there's no side photo, so we don't know for sure how hefty it will be.